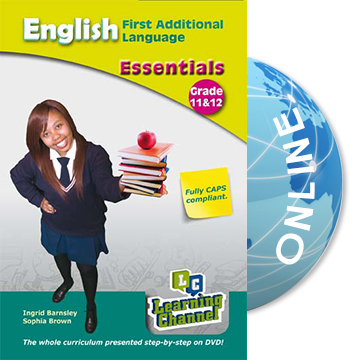 In Grade 11&12 Essentials: English First Additional Language you will be working with an experienced English FAL teacher who will take you through the whole CAPS compliant English First Additional Language curriculum step-by-step. In each concept you will be taught all the necessary facts about a topic. 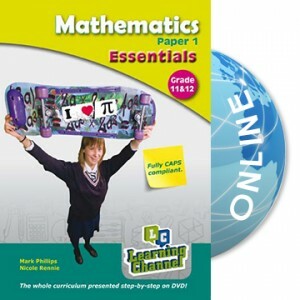 You will also find a comprehensive Question and Answer section where the presenter will show you how to approach the different kinds of questions you may find in the examination and how to interpret and answer these questions.